As technology moves forward we now have the ability to offer a virtual tour to our audience online. This fantastic developement has been very well intergrated by Google within the Maps. If a business has had a Google approved photographer carry out and 360 virtual tour of the business and then added to the Google profile of your company. So if you have a Businesses listed on Google Search using a Google Places listing the a 360 panoramic tour of the business can help with convertion rates and bring people to your business or help with adding confidence about your business. Only Google approved and trusted photographers can provide this full service intergrating with Google Maps. Your business can really benenfit from professional business photos and taking full advantage of the Google Maps services. 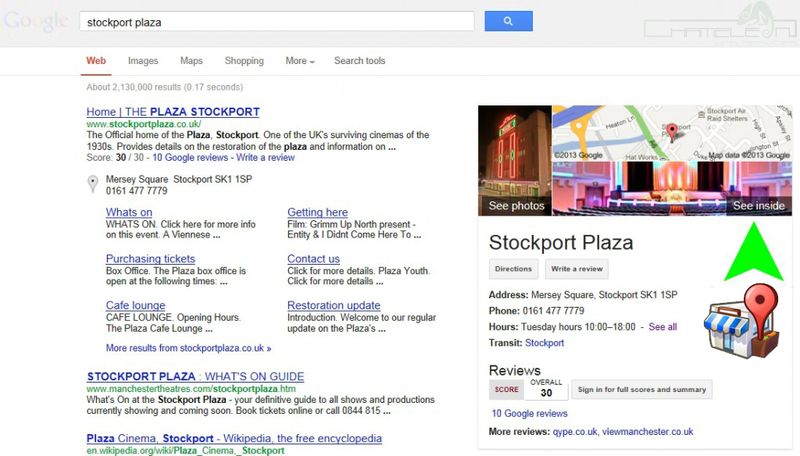 An example if the Melbourne Server Hosting company in Manchester who have developed a Google like office. Without this 360 degree virtual tour we would not be able to appreciate what has been developed unless we had a meeting at the building. 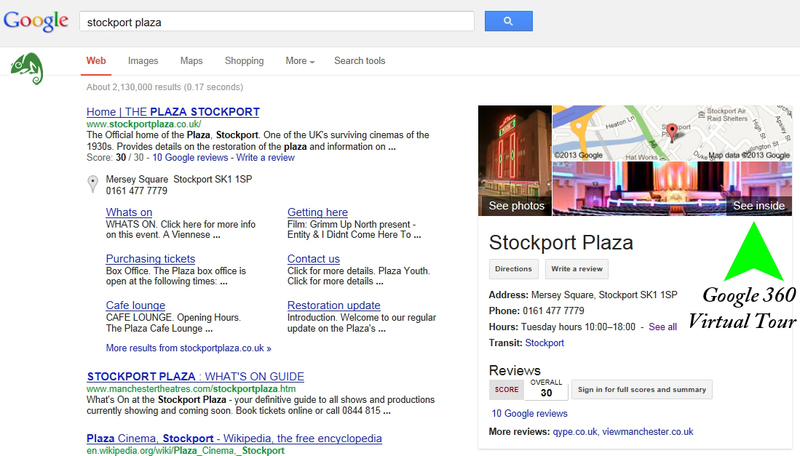 To take advantage of the Google Maps service you do not have to pay anything as Google do not charge for this service. All you need is to use a Google approved photographer trusted to carry out the procedure to Google standards and guidelines.